Working with Katie was the most enjoyable experience I could have imagined. 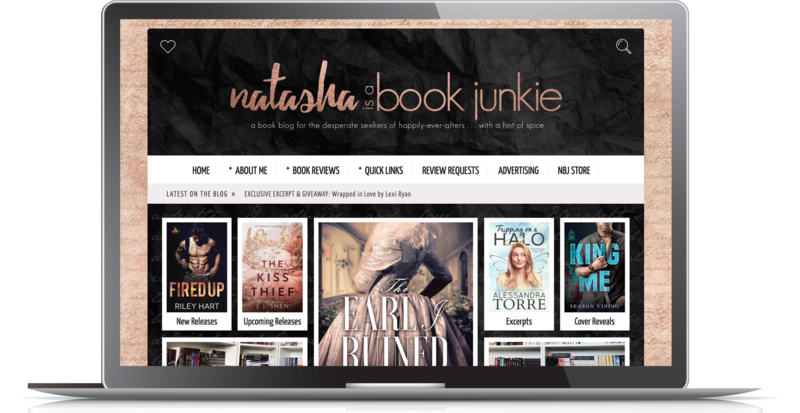 I loved her portfolio, loved her structured designs and attention to detail, but I also knew I needed to take her out of her comfort zone in order to get the website I envisioned. Most designers would have bolted, told me to lose their number at the incessant and detailed requests I made, but not Katie. She listened, asked questions and then one day sent me a prototype idea. I was floored. She managed to create everything I wished for and then blew me away with her incredible creativity! I watched my little site take shape, day by day, and when it was all completed, so much earlier than expected, I had the perfect blog. I still look at it today, months after it was finished, and I can’t believe how much she got me.